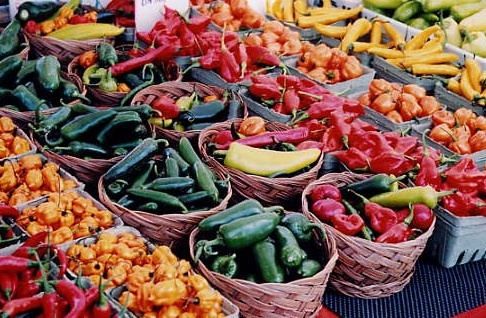 If it's Monday in Schroon, then it's time to head on down to the Town Hall for the yummy goodness of area producers at today's farmer's market. Last week we loaded up on fresh basil and cilantro. Be sure to try the honey, organic chicken, wine and other fresh veggies. From 9 am - 1pm. Tonight, it's the unplugged music jam at the Boat House from 7 pm - 10 pm. Don't be shy, come on by and play or or give support to those local and vacationing musos who are giving it a go. Schroon Lake Town Board Meeting goes at 6pm at the Town Hall.